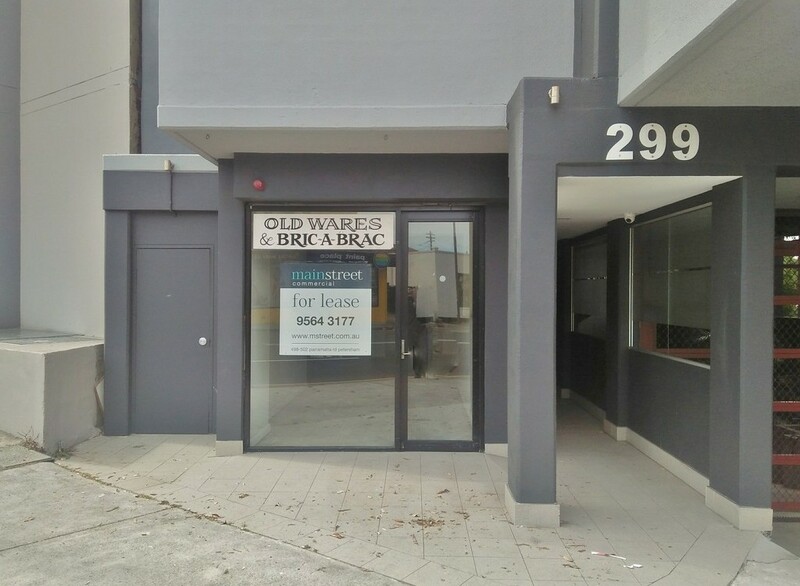 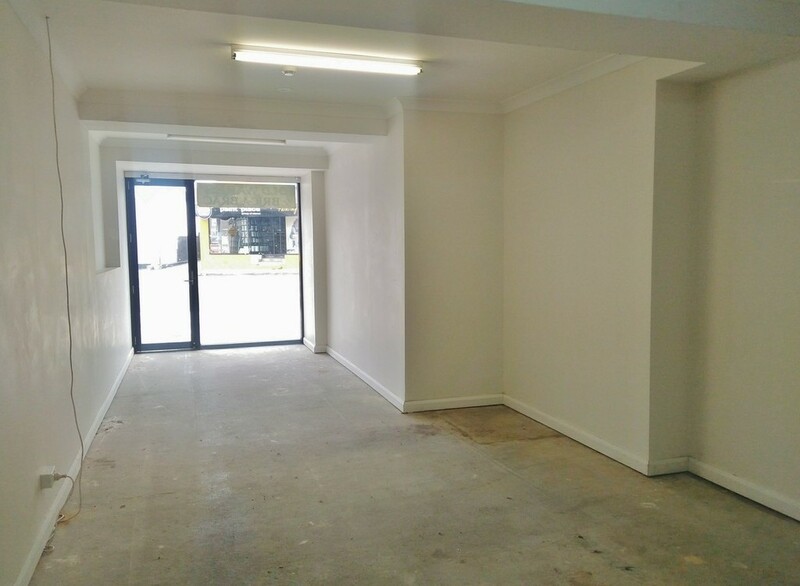 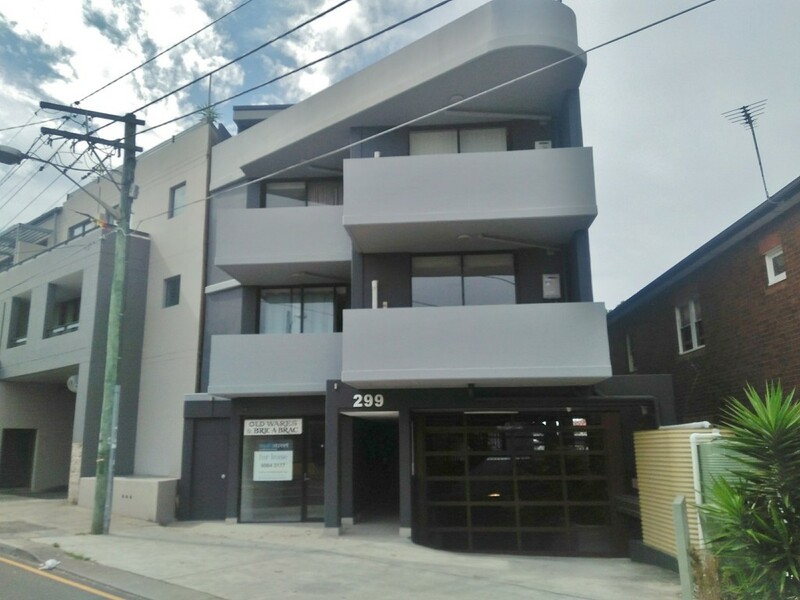 Small retail shop of 43m2 located on one of Petersham’s main arterial routes.The shop has great position and potential. 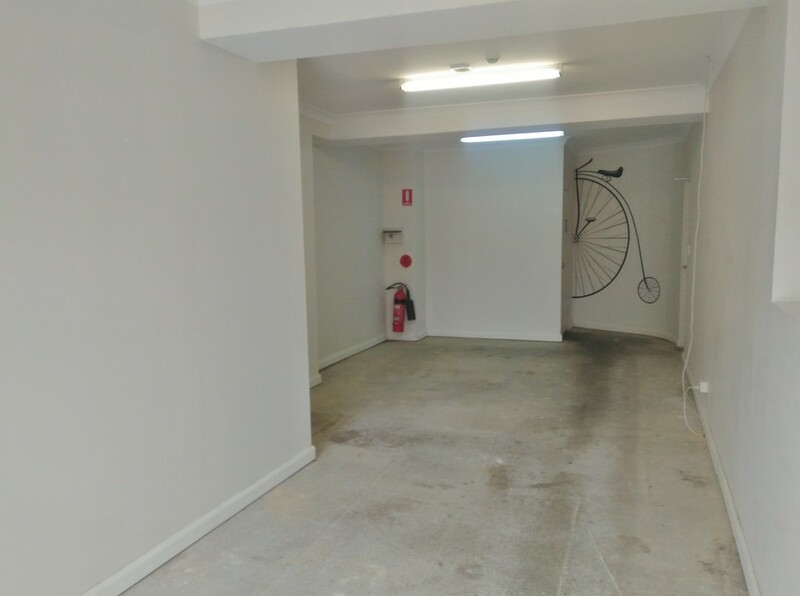 Open plan space with basic amenities and separate storage space or area to park bike or motorbike. Located close to Newington College, and several minutes walk from Petersham and Stanmore train station. Would suit a start up business or small retail outlet store. 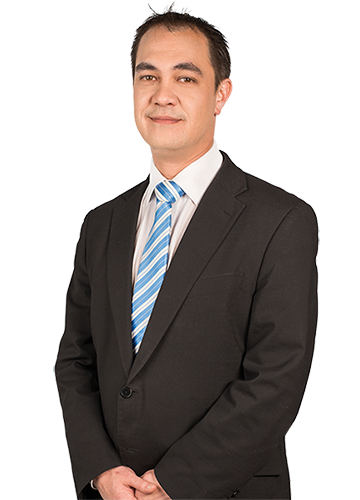 For more information or to inspect please call Andrew Blenkinsopp or Noel Zeidan today!